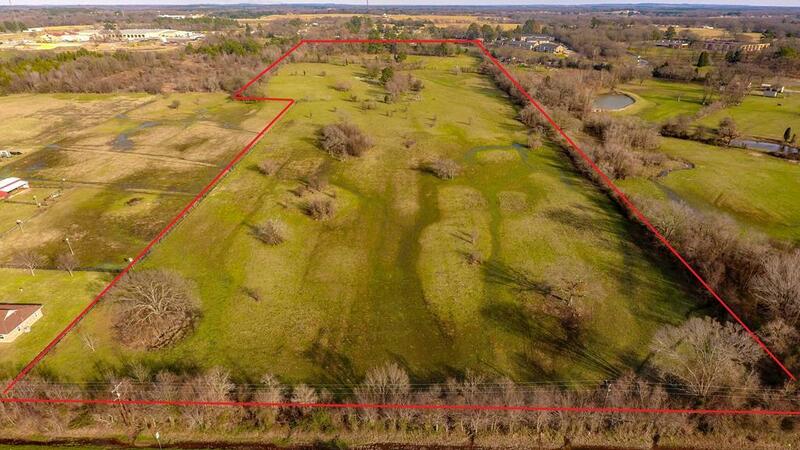 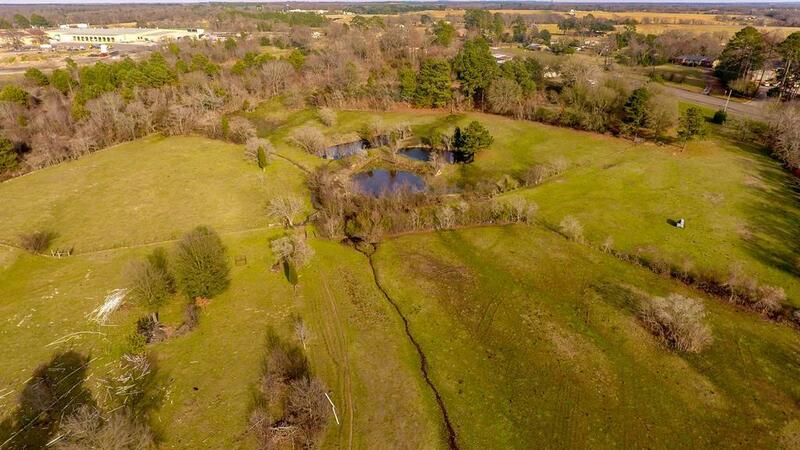 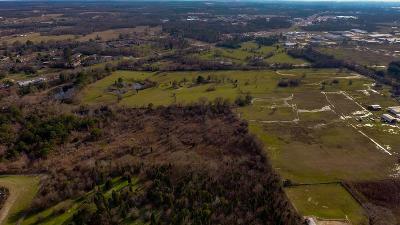 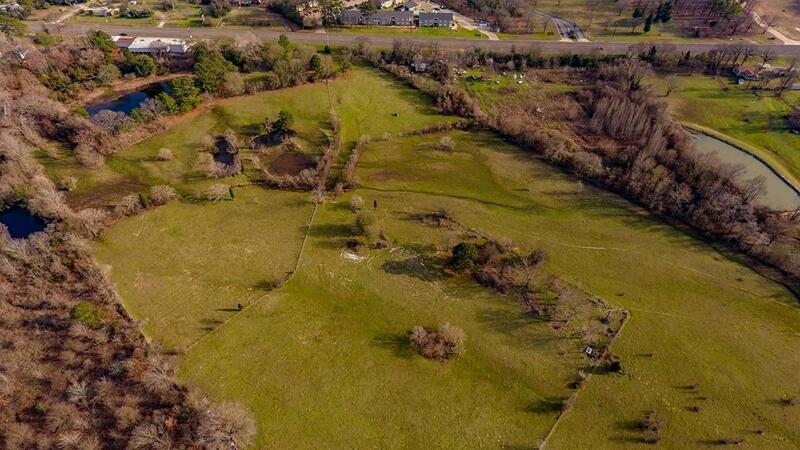 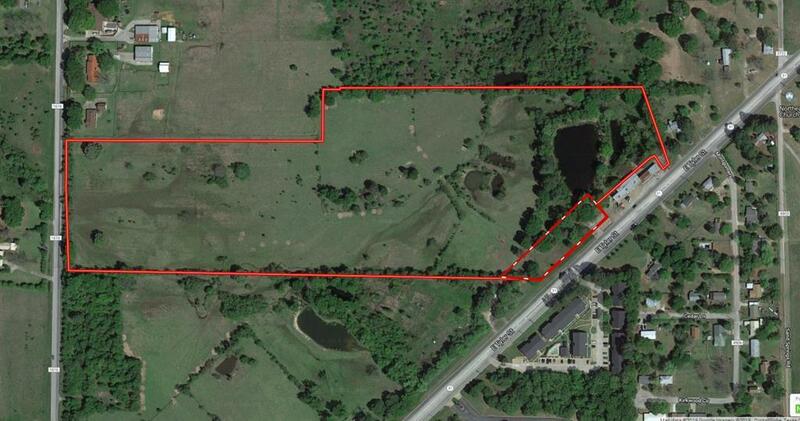 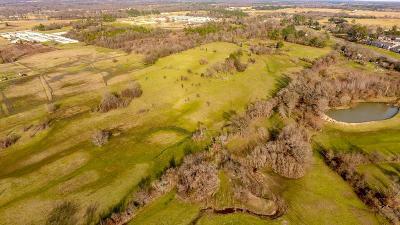 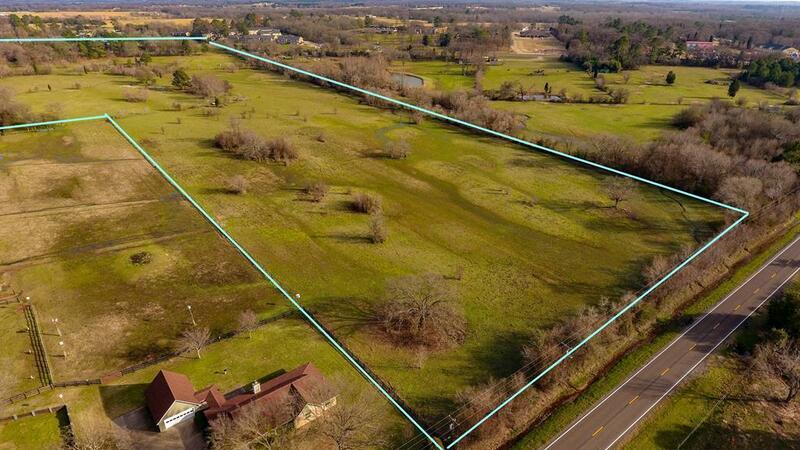 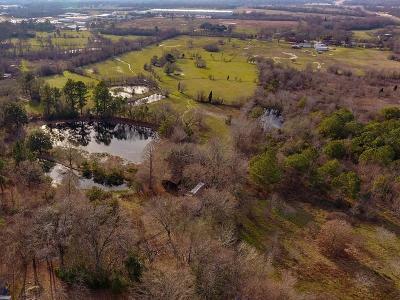 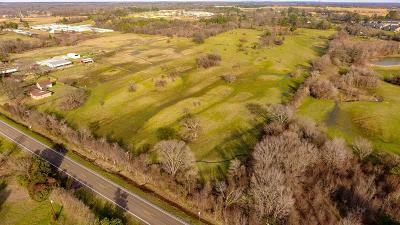 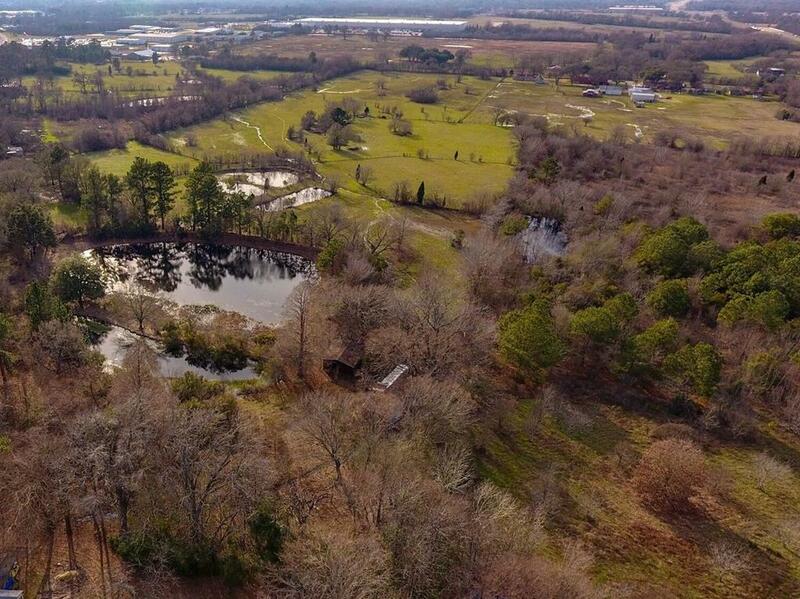 Gorgeous rolling 28.2 acres, with huge scattered oaks, ponds, and a spring fed lake. 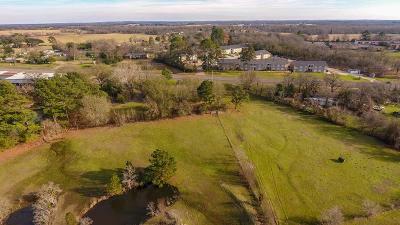 Great location with easy access off 31 and 175. Property has multiple home building sites with water & power at the road. Nice homes on acreage in area, current use is cattle, property is ag. Easy commute to Tyler or Dallas Metroplex.